from completed build Best Bro trusts me to build a computer for his MOM! Works fine for a mechanical drive but since I now have a ssd, I have noticed has much slower it is compared to it. I only use this drive for my games, videos and music. It can be kind of loud at times but nothing too bad. That being said, if I could afford a 1 TB ssd, I would of went with that option instead but that has less to do with this drive and more to do with the fact that solid state drives are much better than mechanical drives. As a storage device for your computer, I recommend it but use a ssd for your OS if possible. 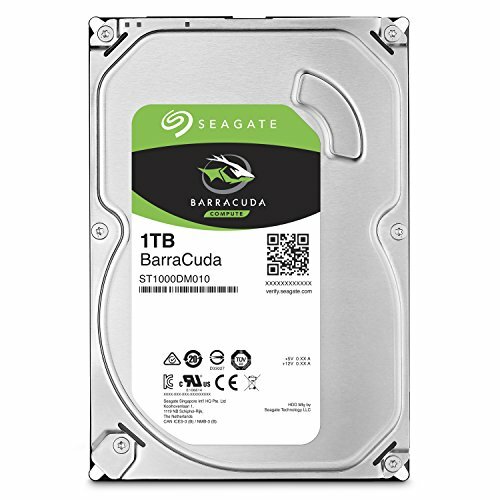 The only Seagate I've owned that hasn't died on me so that's got to count for something. 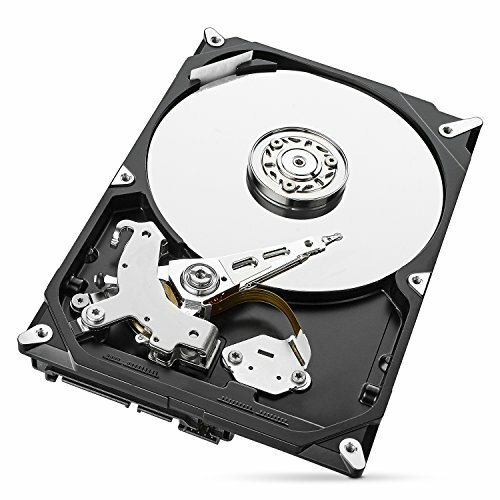 A bit loud, nevertheless a great 1TB HDD for a cheap enough price. 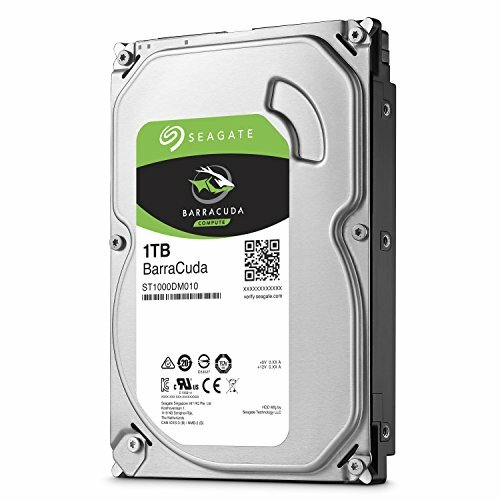 HDD: Never had a Seagate HDD fail on me, ever. I have had 6 of these drives over the years and each one still works to this day. I have never had an issue and they are super quiet when they spin up. A great "go-to" HDD. Hasn't failed on me yet, so that's good enough for me. from completed build Ryzen 7 1700 @ 3.7Ghz - GTX 1070 Founder's Edition. First time building a PC as a complete NEWB! What can I say about an HDD. 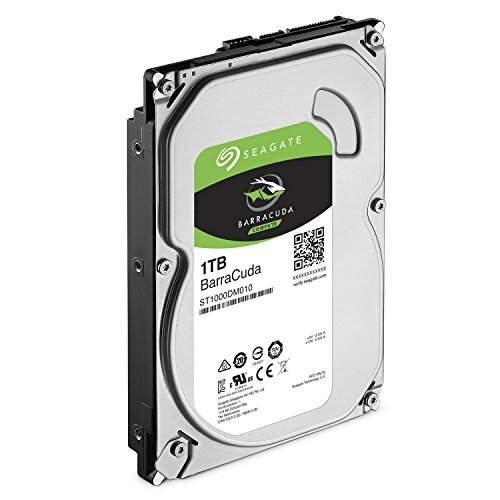 Seagate is always trustworthy in terms of a quality product.